What was originally planned as a journal for myself, I decided to edit and share with the world. As the title suggests, the list below consists of lessons I have learned throughout the years in the field of strength & conditioning and coaching. Many of them were unexpected and hard to bounce back from. But all of them made me a better coach at the end of the day. Having coached many competitive powerlifters for the last 3-4 years, I've noticed common areas in the realm of training and recovery that many strength athletes neglect. 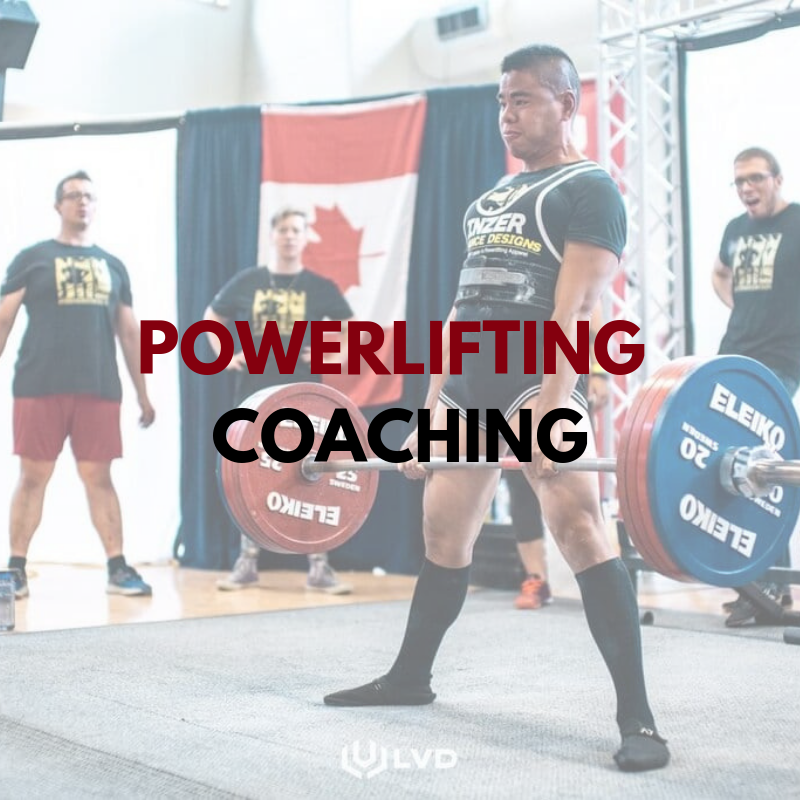 Either the importance of these areas have not been stressed enough by their coaches and the environment they lift in, or the athletes fail to see the impact it plays on their powerlifting performance. Part 2 of this core stiffness article series will cover the core training principles and methods that drive short and long-term improvements in performance. This article will overview the concept of core stiffness and how it's applied to several sporting performances and movements. Core stiffness may refer to the core's ability to maintain stability in response to the influence of external forces, which may vary in magnitude, direction and speed. A review of 2017. Happy new year everyone, thanks for the support! With the pride, fame, and money that comes with prize-fighting, it's extremely important for strength and conditioning coaches to ensure the fighters are in top physical condition come fight night - the fighters' health depend on it.Strength and conditioning work must be balanced with martial arts skills training and psychological performance and therefore presents a complex problem for performance coaches to solve. Luckily there are professionals in the field to do just that - create strong and healthy athletes to elevate the sport of MMA. Hypertrophy vs. Strength: Difference In Periodization Strategy? Recently, there's been some discussion about the differences in periodization for hypertrophy/muscle gain vs. strength and I just wanted to clear the air and give my take on it. Much of periodization has been focused around physical training, and how micro, meso, and macrocycles can be set up to aid in the improvement of strength, power and endurance. The periodization of skill acquisition and practice however, has yet to be examined to the same degree. In this article, I review a research paper by Farrow & Robertson (2016) and breakdown the "SPORT" framework of skill periodiation. Part 2 will cover the details of a proper taper/peaking protocol. The manipulation of training variables will be discussed as well as the performance improvements that are expected from a taper. Hi, I’m Geoff, a performance coach based out of Vancouver, British Columbia. My experience includes working with business professionals, as well as provincial and national-level athletes. I have heavy interests in strength and combat sports, however, I am very experienced with basketball and racquet sports athletes. Alongside coaching, I write about topics such as periodization, strength & conditioning, skill acquisition and nutrition. My goal is share information in hopes of getting people thinking critically about training and nutrition.